This is your holiday (or any day!) go-to guide for planning a singularly spectacular menu—with a glorious, golden gobbler as the show-stopping entrée! The only turkey cookbook you’ll ever need! 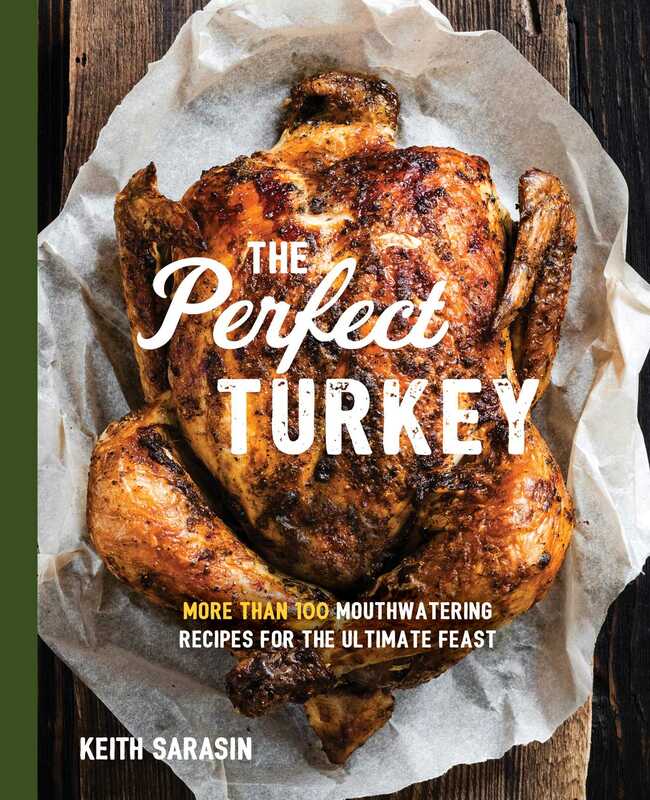 Never worry about whether your turkey is dry or underdone again—The Perfect Turkey Cookbook takes all of the mystery and guesswork out of the equation. With helpful cooking charts and easy-to-follow recipes with accompanying illustrations and full-color photographs, this handy little cookbook will be your faithful sidekick whenever turkey is in the menu plan…and no need to stick to the same old standbys of mashed potatoes, squash, and stuffing (although you can if you want to—those are here, too!)! Mix it up a bit with creative new takes on the classics, or totally step outside of your culinary comfort zone with brand new, mouth-watering recipes.